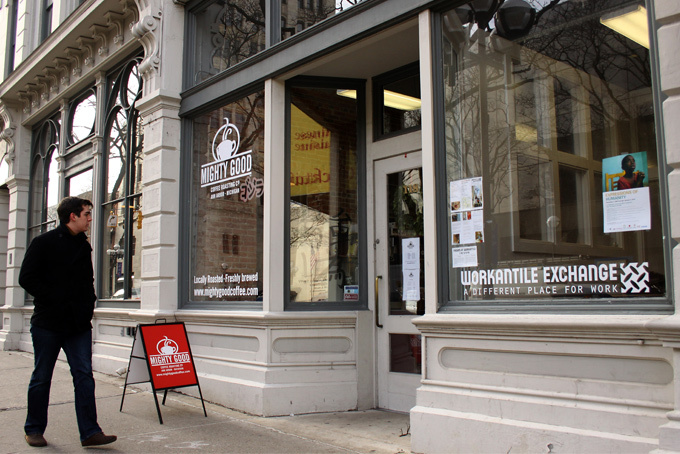 15 Things to do in Ann Arbor – Midwest Supply Co.
January 17, 2019 We know it's cold....but Ice Cream. 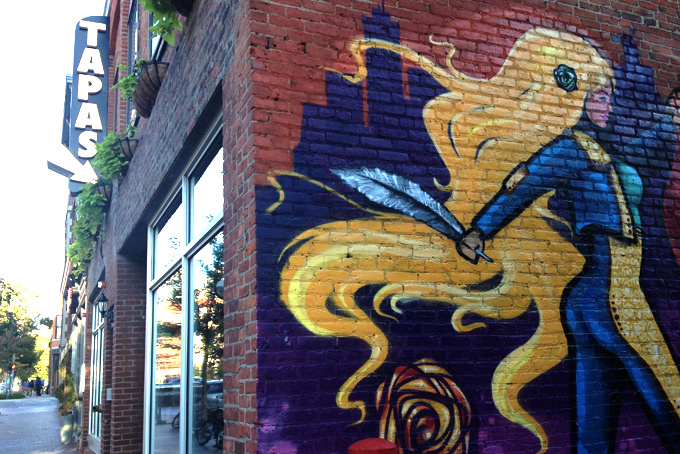 Global Girls Travel created an awesome article of some places to visit in Ann Arbor! 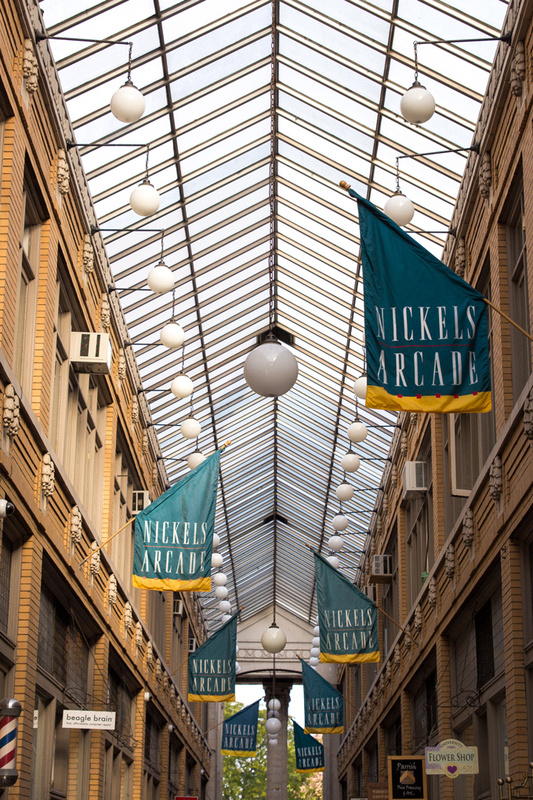 Some of theses places are even steps away from our Mothership store, Rock Paper Scissors in Ann Arbor! TeaHaus serves upscale teas and food in a coffee shop setting. The most beautiful aromas waft through the two-room cafe and shop in Ann Arbor’s charming downtown. More than 170 tea tins line the wall and customers are welcome to smell as many as it takes to choose the right tea for the day. I chose a complex and spicy Earl Grey, while the Hubs chose an Irish breakfast tea. Owner Lisa McDonald is a font of information, not just about her business but about the entire tea process, from the leaves to the brewing. McDonald is a tea sommellier and it shows in her menu. According to McDonald, TeaHaus is the only one in the U.S. to test all its tea in Germany as certified organic. Germany has the highest standards of quality control which is why all TeaHaus product comes from there. You can expect gluten-free and vegan selections and tea incorporated into the food. A full English tea is a three-tiered service brought out to each table already set with white china and linens. 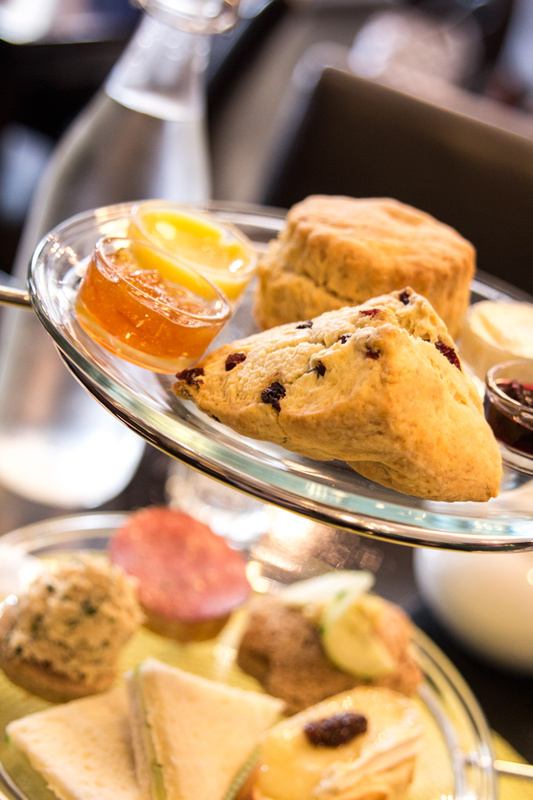 It includes all the tea you can drink and five finger sandwiches (savories), two scones with jam, jellies, curd, clotted cream, and three desserts. I highly recommend this! A single strip of shops frames this 1918 structure, which illustrates just how charming Ann Abor is. Chic tapas restaurant offers al fresco dining, happy hour food and drink specials, and sizzling plates of Spanish delicacies. What more could you ask for? 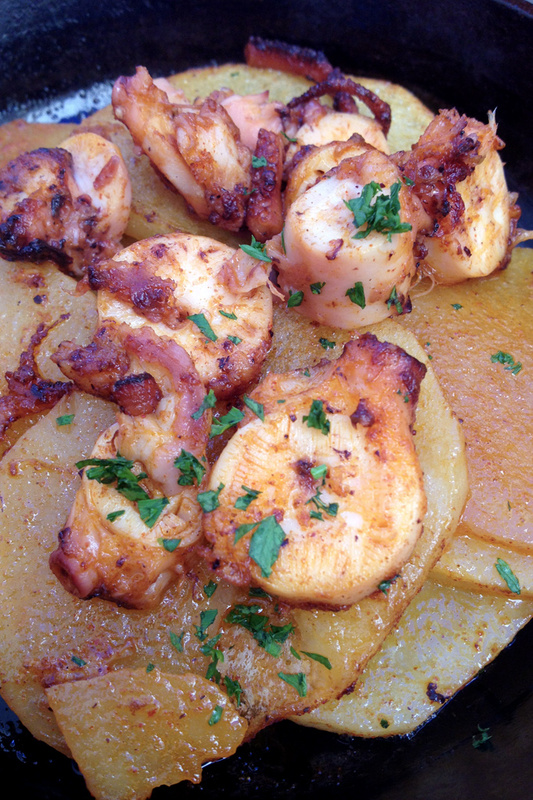 I highly recommend the octopus and the stuffed peppers with a glass of sangria. 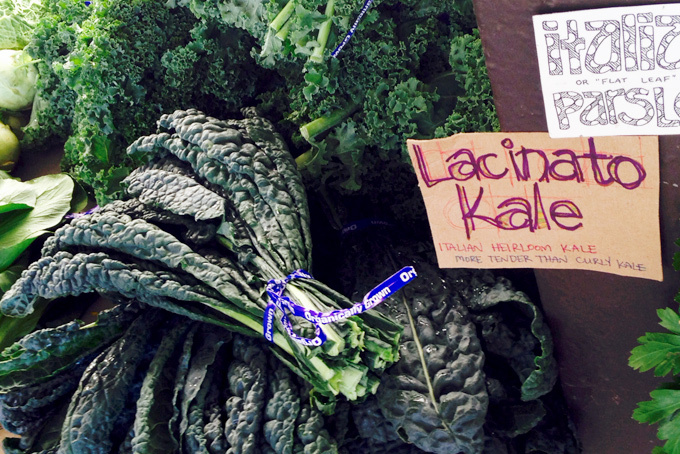 Sample coconut-infused honey from the honey stand, shop for handmade wool hats, or pick up locally grown produce — it’s all part of the Ann Arbor Farmers Market in historic Kerrytown. 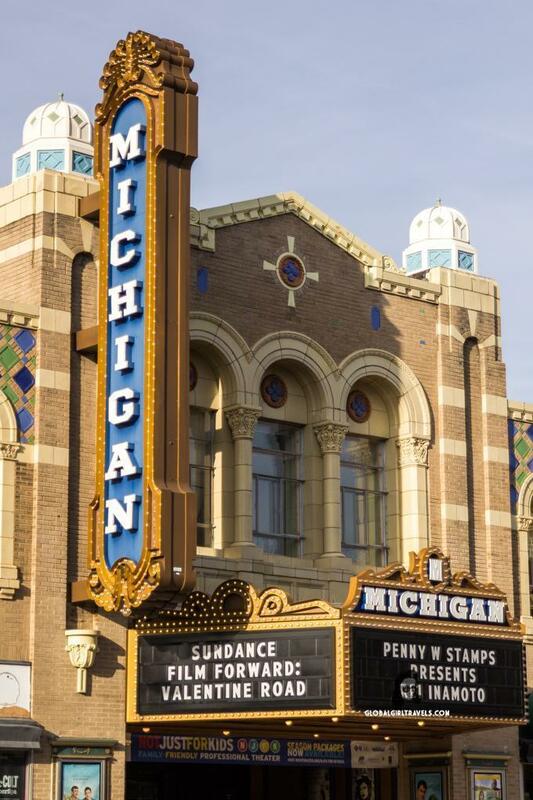 Ann Arbor boasts not one, but two Art Deco theatres — State Theatre and Michigan Theatre — which is half of why I love this historic and quaint college town. Open and airy coffee shop departs from the rest by serving the French Vietnamese Cafe Au Lait — espresso with condensed milk. Trust me, it’s good. 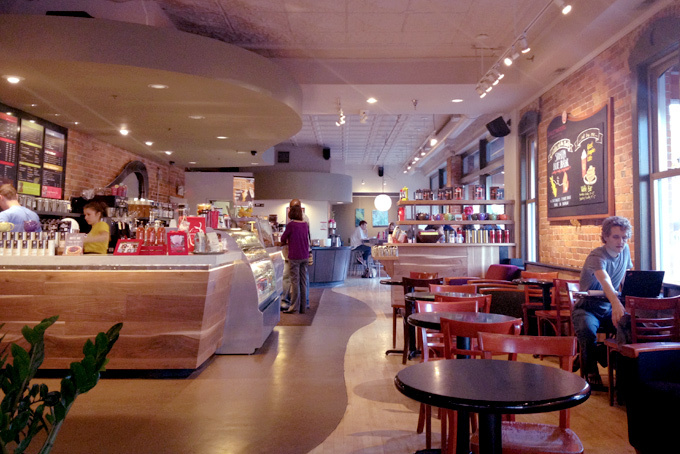 Exposed brick interiors and plenty of seating make this a popular hangout for college kids downtown. 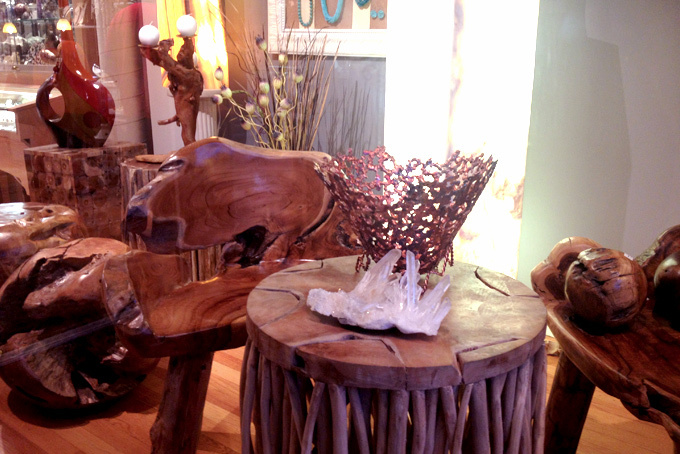 This upscale hippie jewelry shop sells precious gems. I picked up an amber pie-shaped ring. 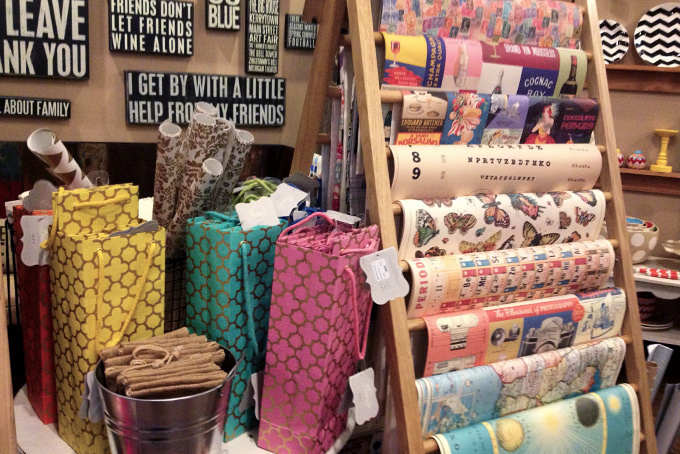 Specialty paper, stationary, and gift shop may seem like a quick stop, but trust me, it’s easy to get lost and hard to pull yourself away. Snarky greeting cards alone will detain you. 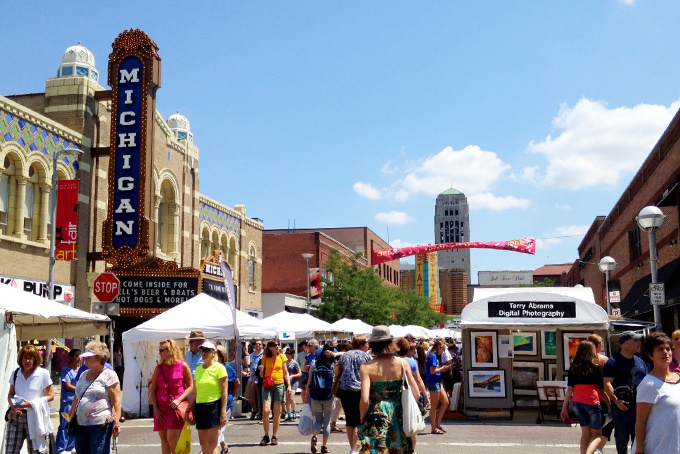 Established in 1960, the Ann Arbor Street Art Fair is the original of the now four award-winning Ann Arbor Art Fairs. Together, the fairs attract over 500,000 attendees from across the nation. The Original Fair was named the Number One Art Fair in the country by AmericanStyle magazine readers survey (October 2004) and has made the Top Ten Fairs and Festivals list every year since. Choose how you want the coffee made, it’s roasted on site. Pick the brand then pick the method of brewing. Ethiopian food you eat with your hands. Go there for the live jazz on Saturday nights. Cool place to admire architecture, walk, or people watch, this quadrangle of English gothic architecture dates to 1920-30’s. Get there before 5:30 p.m. for happy hour during week and get half off drinks and steamed mussels for $2.75 for first plate, then $3.75 each additional plate. Ann Arbor’s Central Park is a must-see. Go there for walking trails, a peony garden, and grassy knolls which are perfect for picnicking. Popular Asian fusion restaurant serves a flight of Asian-themed creme brûlée in raspberry, ginger, and green tea.